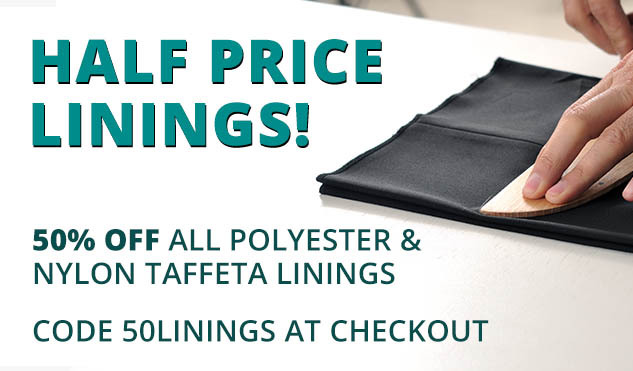 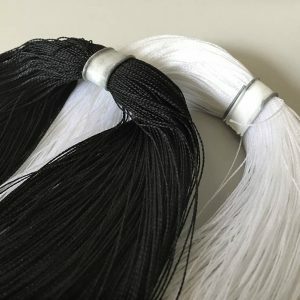 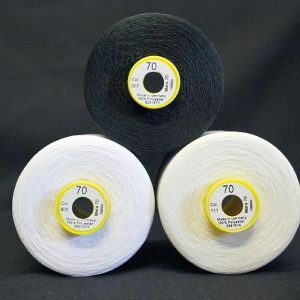 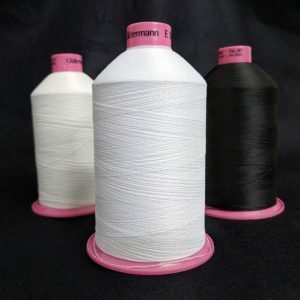 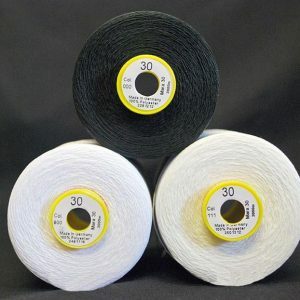 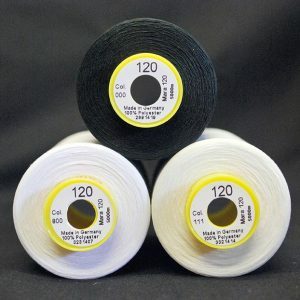 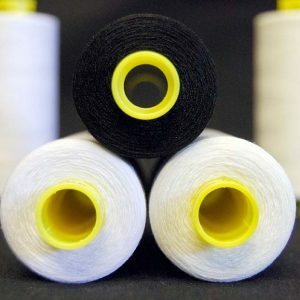 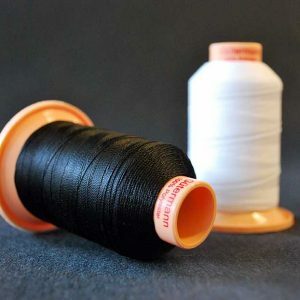 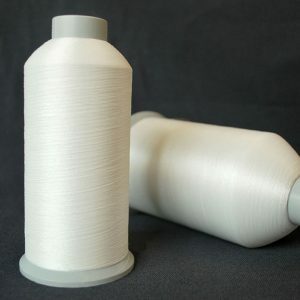 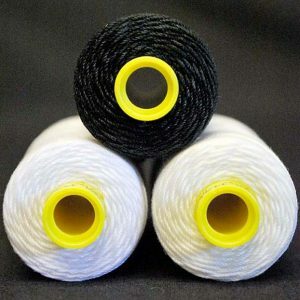 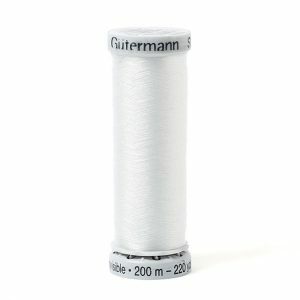 William Gee is the place to source your best quality sewing threads, at the lowest prices online. 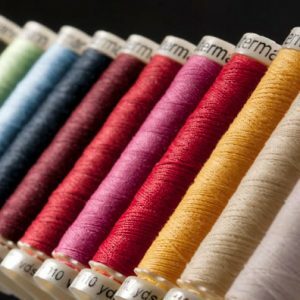 For your sewing projects, you need strong, versatile threads that your sewing machine can handle, whilst picking the perfect colour from our shade cards. 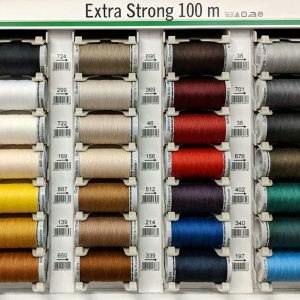 You may only need a single cone, but our box of 10 spools is a best seller and works out to be very popular amongst our customers. 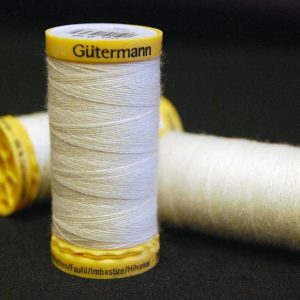 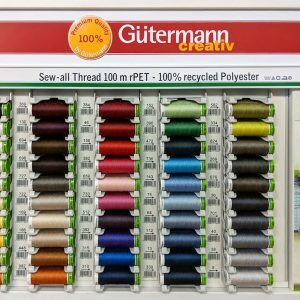 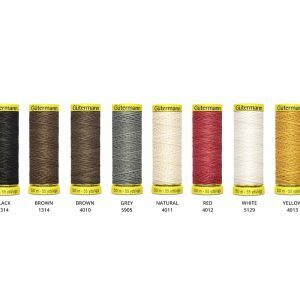 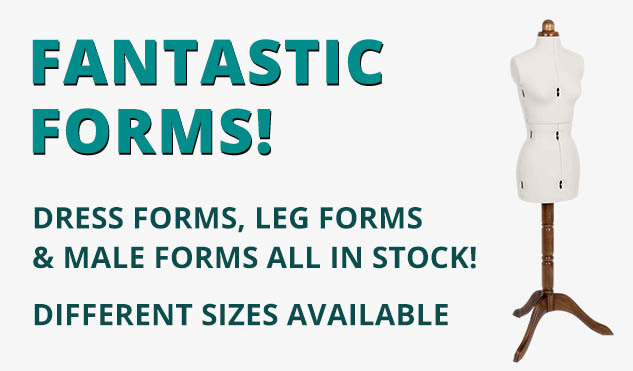 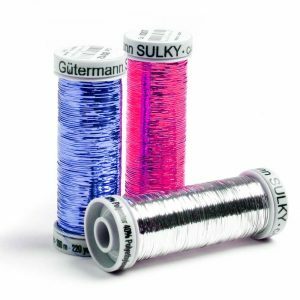 Gutermann are the leading supplier of sewing threads, and William Gee want to make sure you enjoy your sewing – without paying an arm and a leg for your supplies! 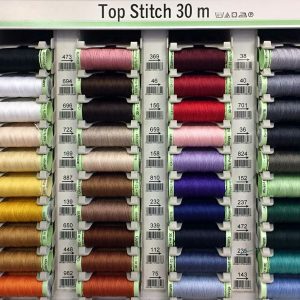 Box of 5 Sew All threads. 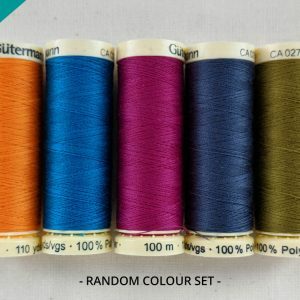 Choose from 5 colour sets!